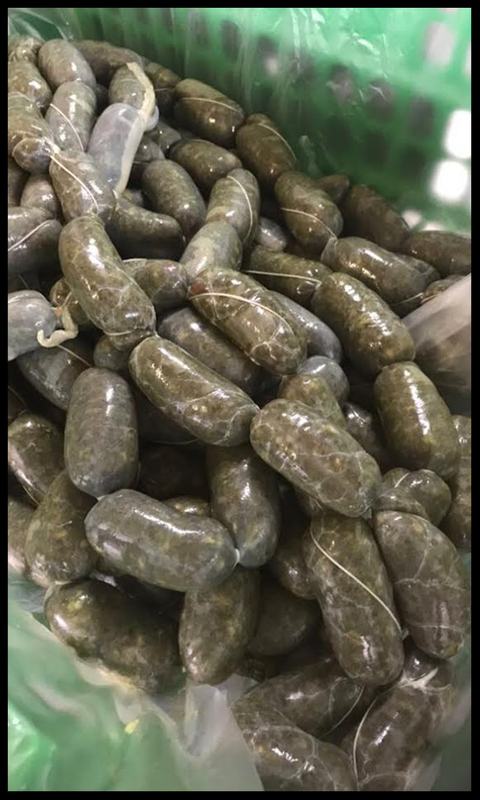 Season + Taste’s executive chef Mark Chapman and director Kieran Waite travelled to Spain in late November for a very special project – green chorizo development (yes, green)! Accompanied by Davide Menendez of Mevalco, Season + Taste’s main Spanish supplier, Kieran and Mark visited specialist chorizo producer “Embutidos Pura Raza” to develop Season + Taste’s very own green chorizo recipe, to serve at our mexican bar, CARGO Cantina. They played with combinations of ingredients, including coriander, serrano chilli and garlic, plus the magic green ingredient – spirulina! Kieran and Imogen were inspired to make their own green chorizo after their travels to Toluca, Mexico, where the brightly coloured chorizo is hung in the streets. 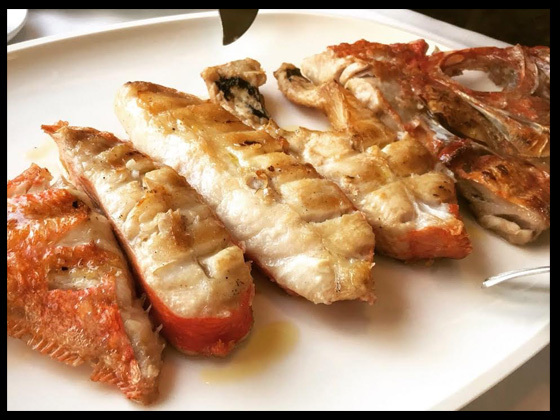 On their visit, Mark, Kieran and Davide couldn’t resist exploring the restaurants of the local area, and visited Restaurante Gueya Mar, found in a tiny fishing village near Oviedo in Asturias. 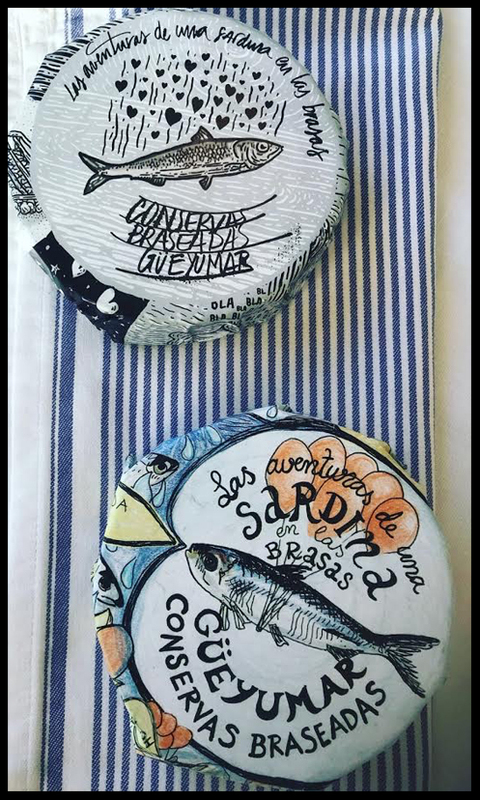 There they sampled local delights such as grilled Rey fish (a buttery fish akin to red snapper), steamed razor clams, and the restaurant’s very own smoked and tinned sardines, of which they are famous for across Spain. Watch out for CARGO Cantina’s utterly unique green chorizo, coming to their menu soon!